SQPS Ltd. takes great pride in the work that we do, knowing that we are creating better, quality workplaces for our clients. Below are a few testimonials from our most recent satisfied clients. 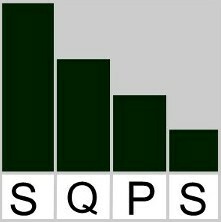 Since 1997, SQPS Ltd. has been providing customized solutions in Lean & Quality systems to our clients in both the manufacturing and service sectors.